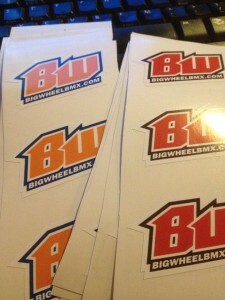 Custom Printed decals are available. Shoot us an email for prices! We even do mini plate decals for your car window, trailer, fridge, or whatever for just $5.